In a debate on Welsh Government’s performance under outgoing First Minister Carwyn Jones this afternoon, Plaid Cymru AM for Ynys Mon Rhun ap Iorwerth has argued that the biggest problem Government has had under the First Minister’s leadership has been its “unwillingness to lead”. 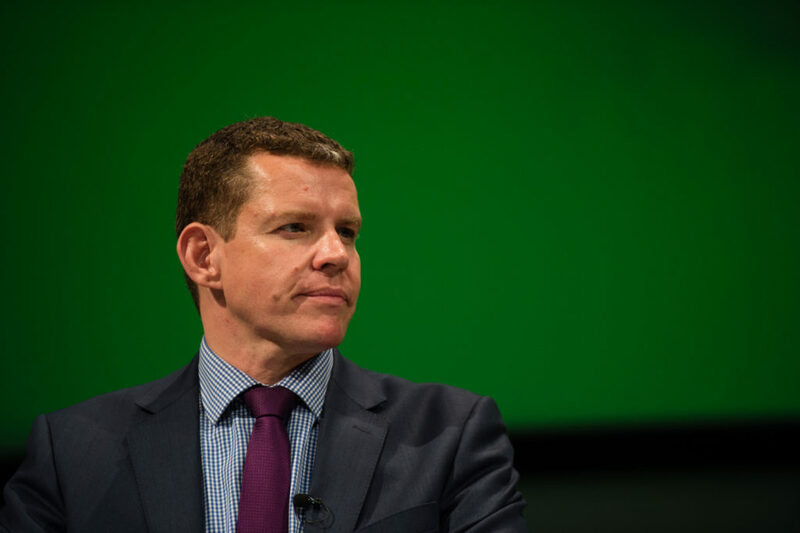 In a debate evaluating Welsh Government’s performance under the First Minister’s leadership, Mr ap Iorwerth noted his frustration at just how regularly Welsh Government missed opportunities to make real differences to people’s lives. A new First Minister will be confirmed in a week’s time as Carwyn Jones steps down, and Mr ap Iorwerth noted in the debate how Welsh Government in recent time has been a follower rather than a leader far too often. “One of the basic problems of this Government is their unwillingness to lead. This Government is a follower far too often! “I heard one Cabinet Secretary speaking earlier about his eagerness to see policing and justice devolved to Wales, which is great, I’m so glad that Welsh Government finally supports that, because it they’re behind the curve once again, with us in Plaid Cymru having called for this for a long time.